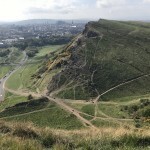 S and I were new to Edinburgh, and decided to embark on a Sandeman’s tour of the city. 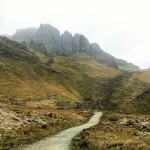 More on the tour in a separate post. But I thought walking through Greyfriars Kirkyard in Edinburgh to meet Tom Riddle should warrant a post on its own. After all, it was my favourite part of the tour. 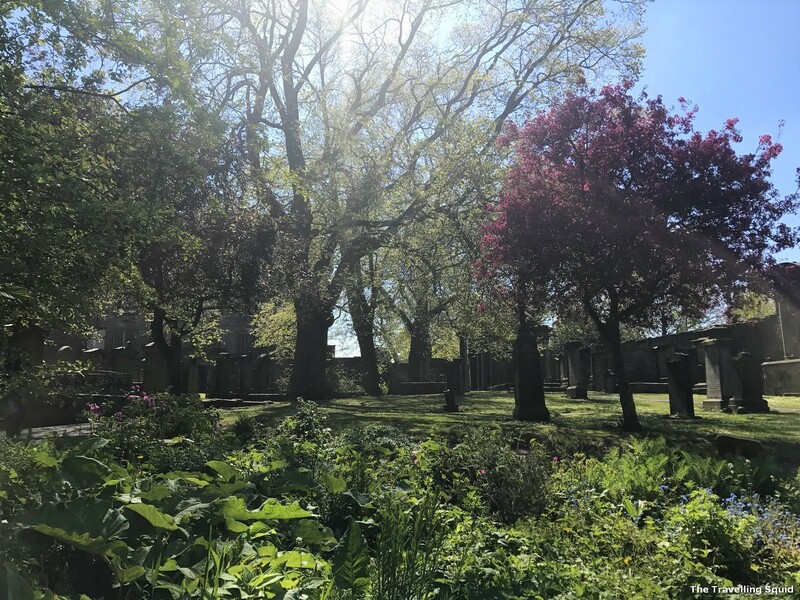 Graves are often associated with sadness and grief, but in the case of Greyfriars Kirkyard, tall trees provided shade from the strong afternoon sun, while brightly coloured flowers brought cheer amidst the grey, sombre tombstones. It was like any other park, only that, we came face to face with Tom Riddle. To be honest, Tom Riddle, as spelled in Harry Potter is different from that of Thomas Riddell. But the guide said that JK Rowling spent a large part of her time at this graveyard, and that’s where the names of the characters, Tom Riddle emerged. 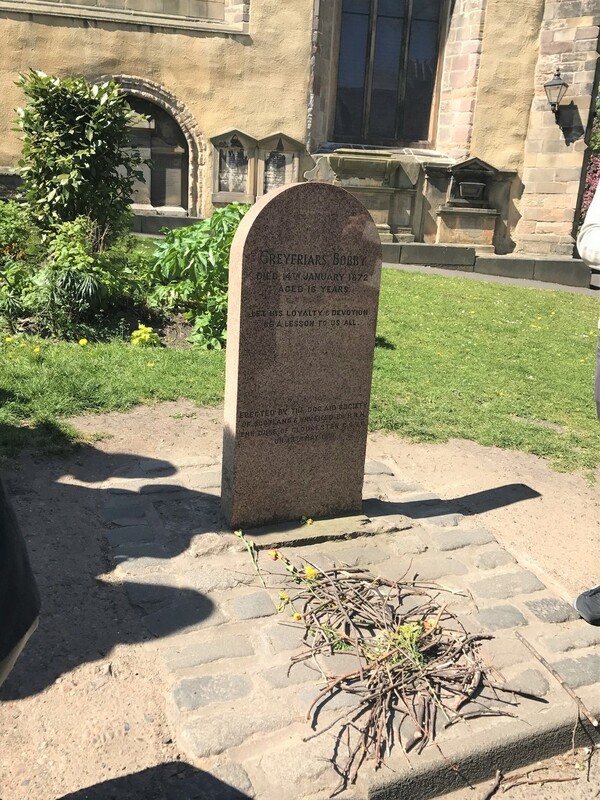 According to Scotsman.com, ‘the nearby gravestone of poet William McGonagall is also said to have offered inspiration for the name of Professor McGonagall’. Who stays there now? It’s inhabitants are probably not afraid. 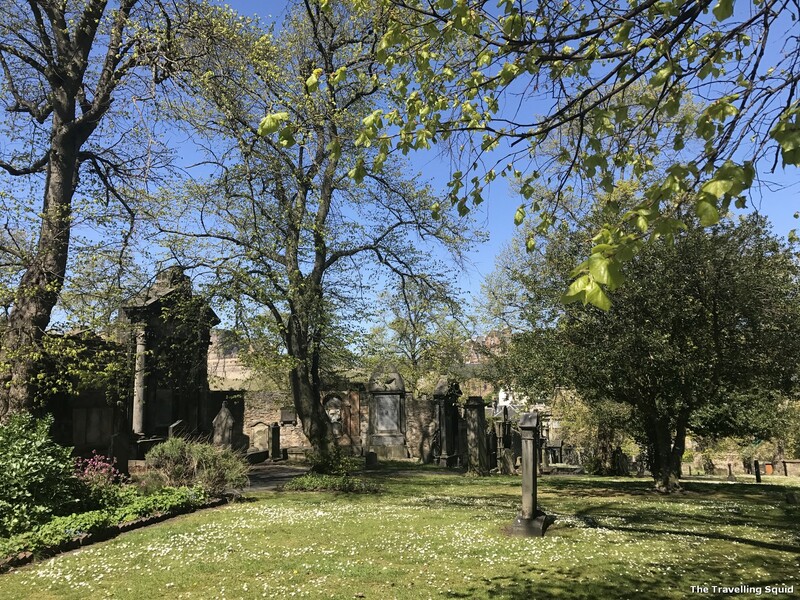 Greyfriars Kirkyard is the burial site of many accomplished Edinburgh residents since the late 16th century – famous mathematicians, architects, scholars and noblemen. Greyfriars Bobby’s statue, right outside the graveyard. 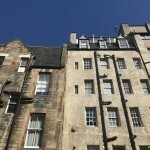 If you’re familiar with the story of a loyal Shiba Inu Hachiko, Scotland has it’s very own version – that of Greyfriars Bobby. According to Wikipedia (and our Sandeman’s tour guide), Greyfriars Bobby was a Skye Terrier spending 14 years guarding the grave of its owner until he died. 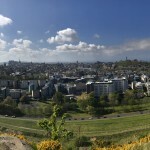 According to Wiki, the best-known version of the story is that Bobby belonged to John Gray, who worked for the Edinburgh City Police as a nightwatchman. 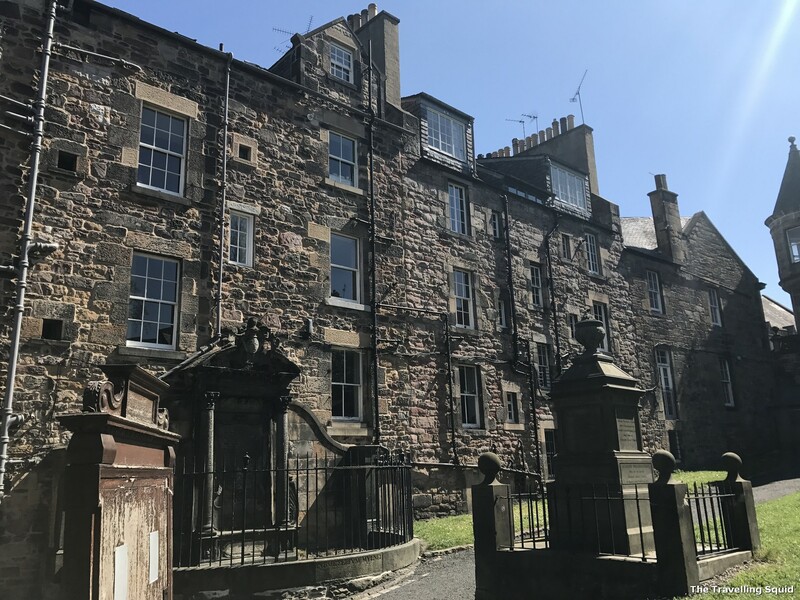 When John Gray died he was buried in Greyfriars Kirkyard, the graveyard surrounding Greyfriars Kirk in the Old Town of Edinburgh. Bobby then became known locally, spending the rest of his life sitting on his master’s grave. 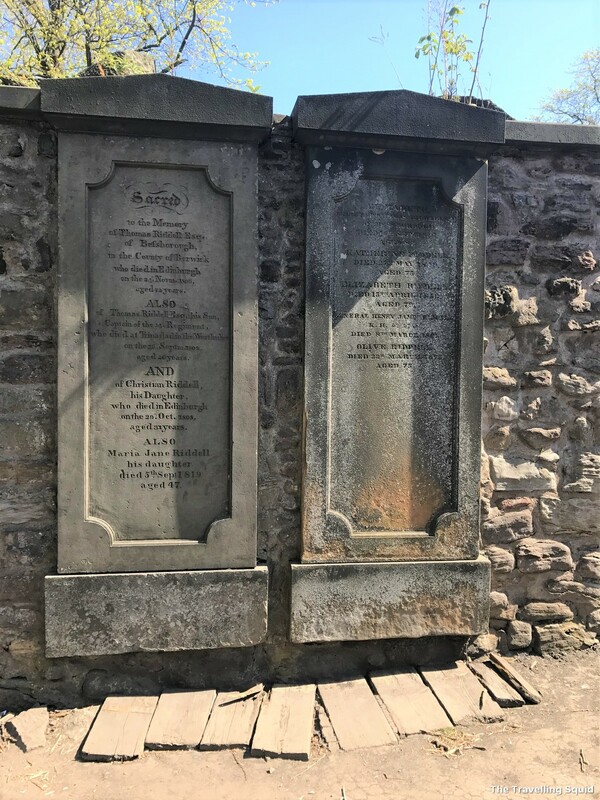 Bobby is said to have sat by the grave for 14 years.He died in 1872 and was buried just inside the gate of Greyfriars Kirkyard, not far from John Gray’s grave. A tombstone was erected in his honour. Flowers laid out for the mythical dog. However, there are doubts to the accuracy of this story. 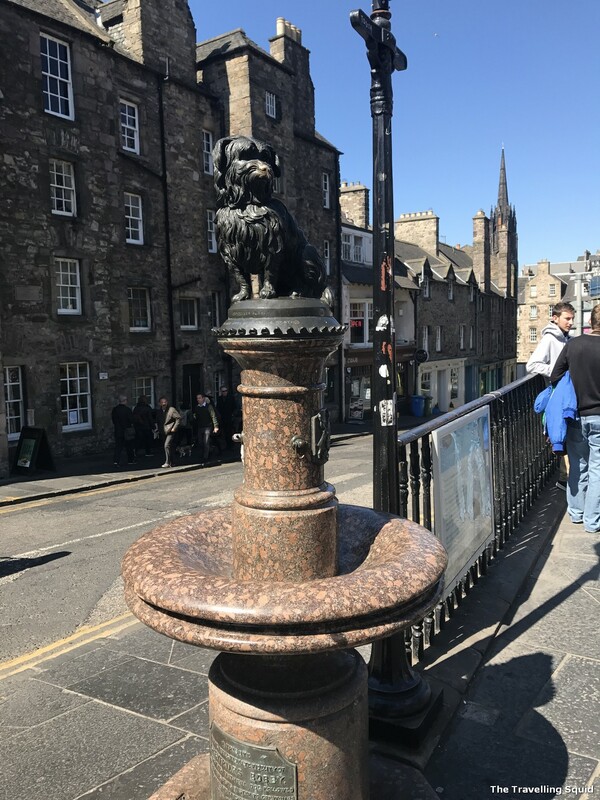 First, Greyfriars Bobby is said to have lived for 17 years, which is very long for dogs, and dogs at that time didn’t have medical attention. There is a likelihood that Greyfriars Bobby had passed away, and was replaced with a younger dog. The myth continues, but I do admit that it is somewhat touching to hear that a dog has stayed with its master for such a long time. There is beauty in graveyards too. To be honest, it is not all that rosy at Greyfriars Kirkyard. The guide told us of a seige that went on, with hundreds of people killed. There are ghost stories as well. But in the bright summer sunshine, these stories seem to be of a far and distant past. Greyfriars Kirkyard is probably one of the most approachable graveyards, mainly because those buried had passed away for about four centuries ago. 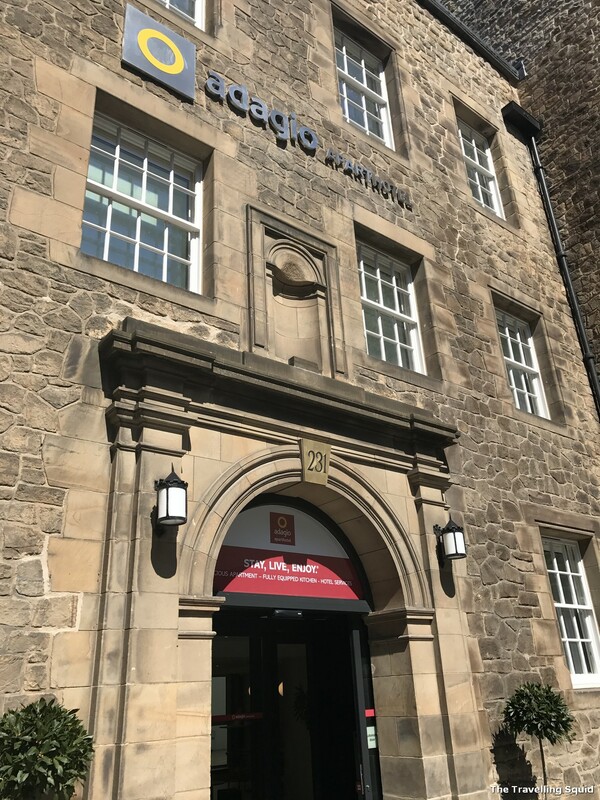 The Harry Potter references and the story of Greyfriars Bobby (true or not) did lighten this place up, and gave it a lot more character. 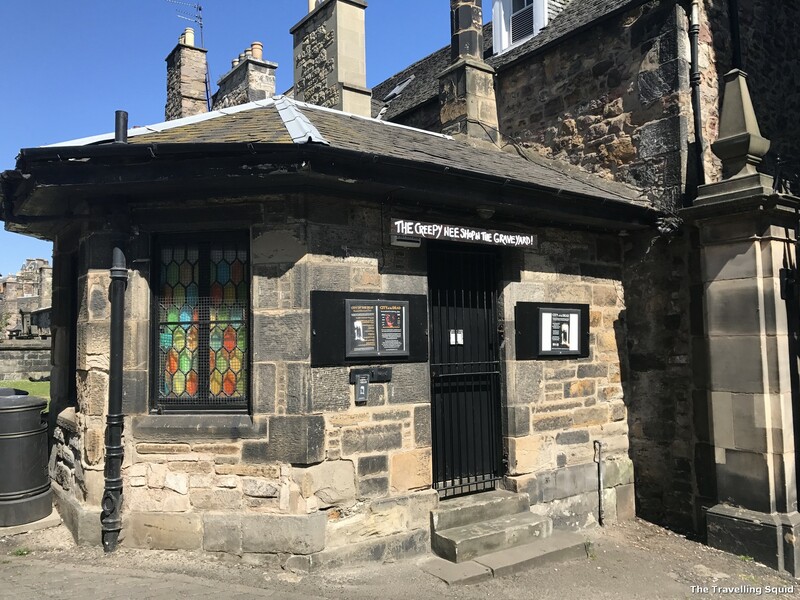 I strongly encourage you to pop by, if you’re visiting Edinburgh. 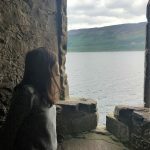 One Response to "Walking through Greyfriars Kirkyard in Edinburgh to meet Tom Riddle"